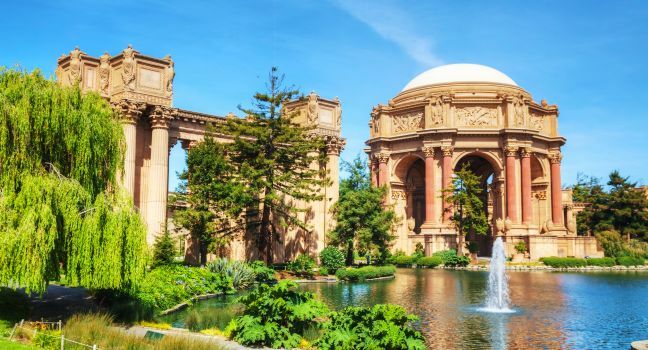 If you’re still making Valentine’s Day plans, we have a few ideas that will certainly make for a perfect date night in the Bay Area. Surprise your partner (or friends, or yourself!) by heading to one of these fun, romantic destinations. 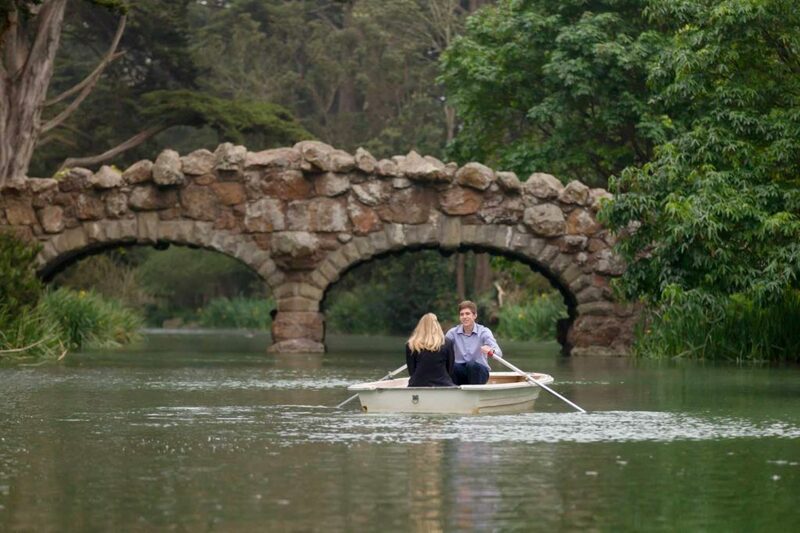 Bring your camera, memorize some Keats, and make unforgettable memories on a row boat at Stow Lake in the heart of Golden Gate Park. This is a popular destination for proposals and wedding photoshoots, so do prepare for the possibility of being upstaged! There is no reservation required and boats are leased on a first-come, first-served basis. Rates start at $21.50 an hour from 10:00am-5:00pm. If the weather isn’t cooperating, have no fear: the scenic cafe next door makes for a great backup plan. Party as lavishly as Gatsby and Daisy at this immersive theater experience, set in a 1920’s San Francisco speakeasy! 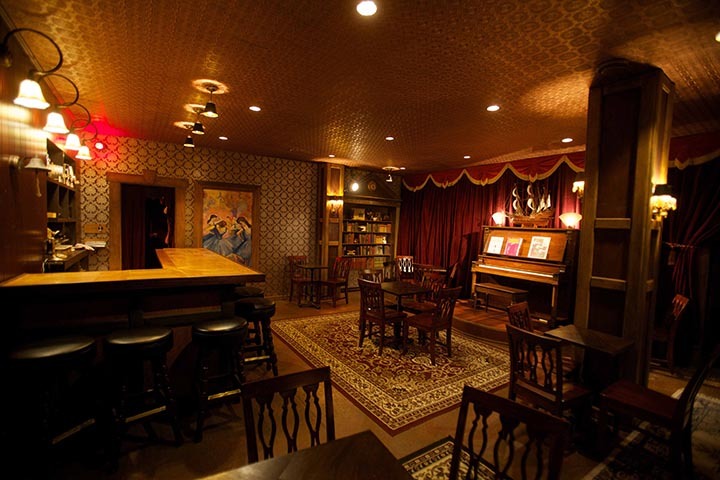 Located at a “Mysterious Location in North Beach,” The Speakeasy is an absolute hit. Cocktail attire is required (and period costume encouraged) so that you can fully travel back in time as you follow one of 30 possible adventures. 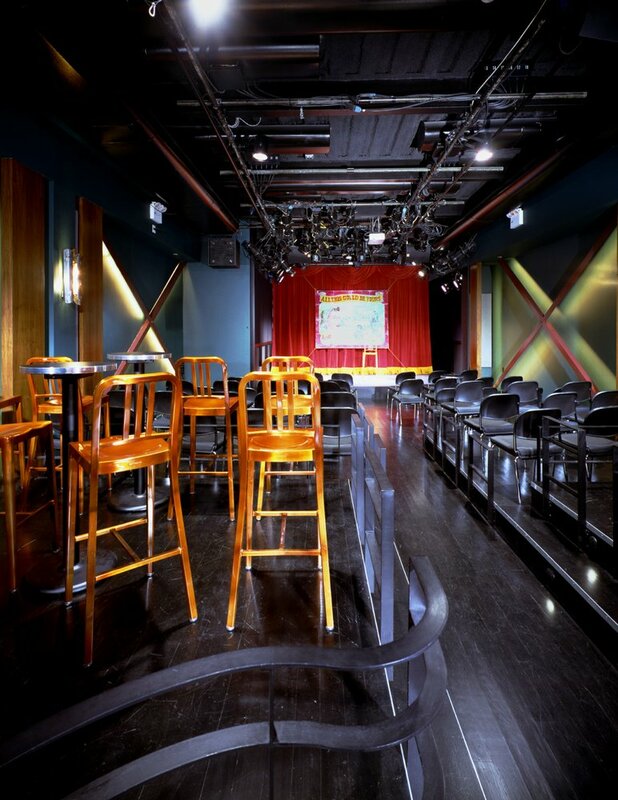 Get tickets to The Speakeasy on TodayTix. Pick up some gourmet chocolate at the Charles Chocolates flagship store in the Mission. Featuring a large collection of chocolate boxes, bars, and other treats, you’ll be sure to find some mouth-watering sweets that you and your significant other will love. If you get there early enough, you might make it in time for afternoon tea. The Charles Chocolates store also offers tours of their factory and tastings of their delectable treats, if you’re looking for a unique way to celebrate with a group of 15 or more. There are few things more romantic than an evening of classical music. 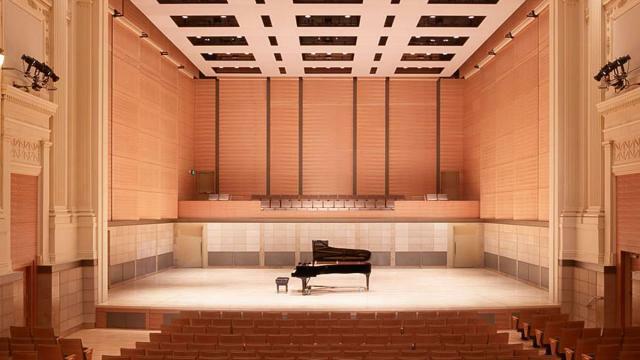 The San Francisco Conservatory of Music is one of the nation’s most revered destinations for those wishing to study of the craft and their students often play concerts open to the general public. See up-and-coming artists play for free at the beautiful concert hall, located near many other art venues and restaurants in the heart of the city. Located in the Marina District, this famous structure (one of the most photographed sites in the city) is a glorious monument that was built to host live performances. While there is nothing playing on Valentine’s Day, the Palace of Fine Arts makes for a lovely stroll at sunset. Watch the evening light hit this stunning architecture and seeing swans swim in the peaceful lagoon nearby as you end your day with the person you love most. 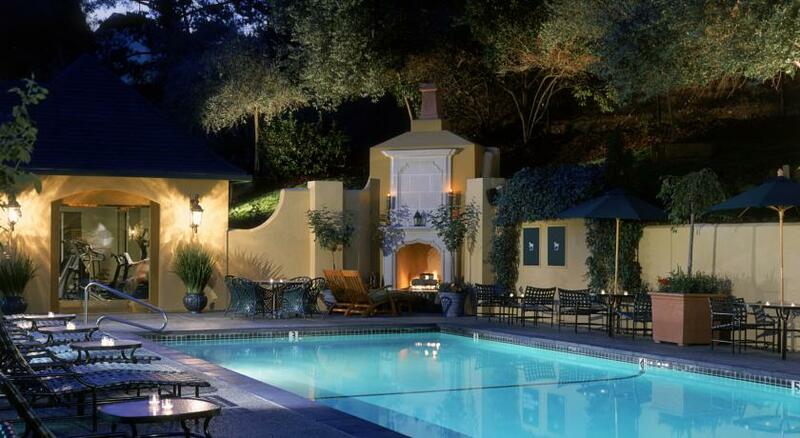 Unwind at this luxurious spa in Lafayette. This picturesque palace provide massages, facials, body wraps, and more for individuals and couples. There is even a pool and fitness center onsite. Stay for the day or spend a night or two at the hotel if you’d like a total getaway. Special “romance escape” packages are still available for Valentine’s Day, so be sure to book your special trip to the Lafayette Park Hotel and Spa before it’s too late! This new upscale wine bar in the Pacific Heights was voted The Best of the Bay in 2016. 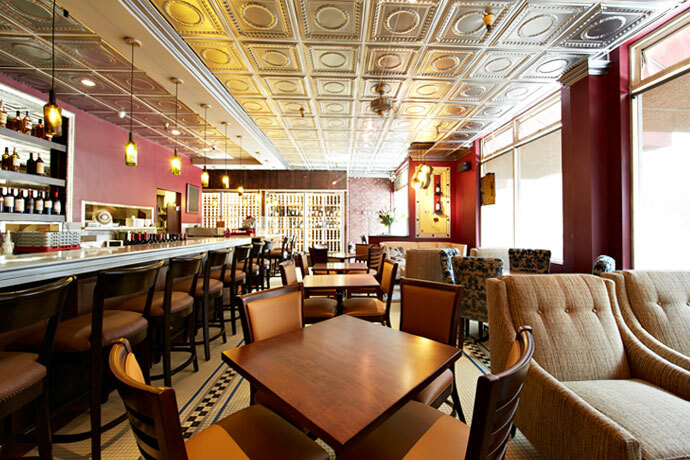 The plush and cozy setting makes for the perfect atmosphere to try out a variety of specially selected wines. From February 11-14, Scopo Divino is offering Valentine’s Day specials that include dinner paired with the perfect wine and, of course, roses. Scopo Divino Wine Bar offers an unforgettable experience, but they also deliver their delicious beverages if you’re looking for the perfect touch to a night in. If you know of any other great spots we missed, let us know on Facebook and Twitter.